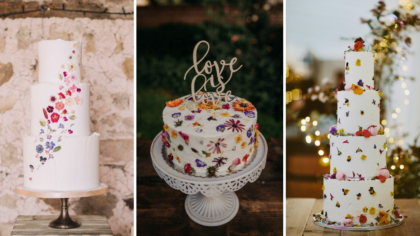 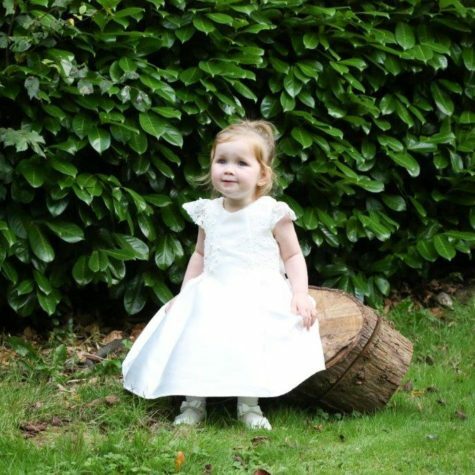 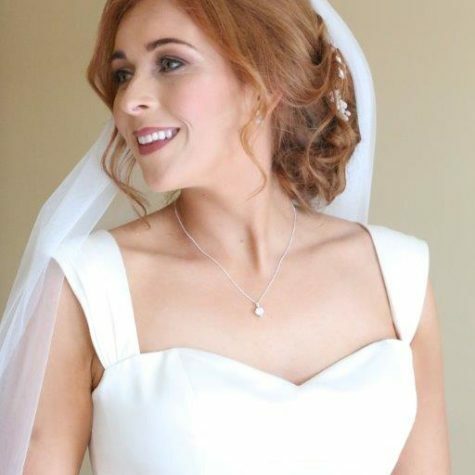 This bride couldn’t be more stunning! 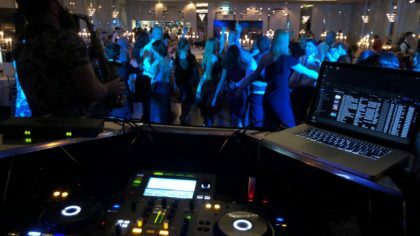 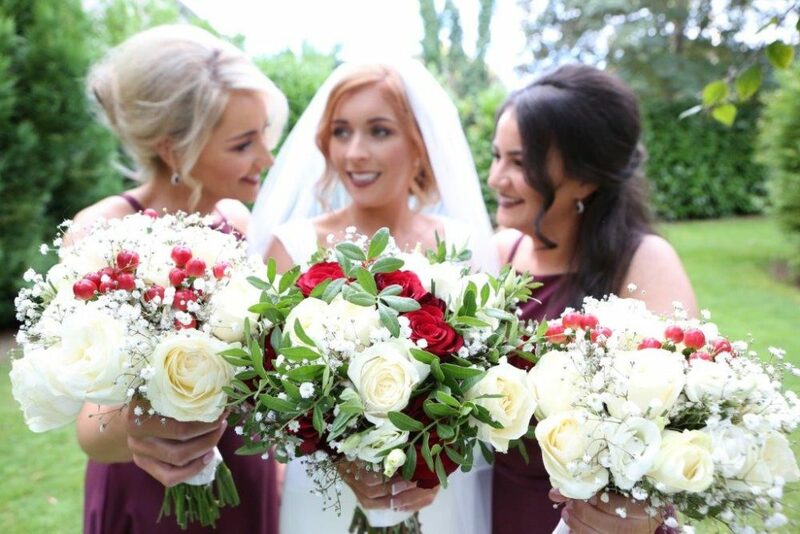 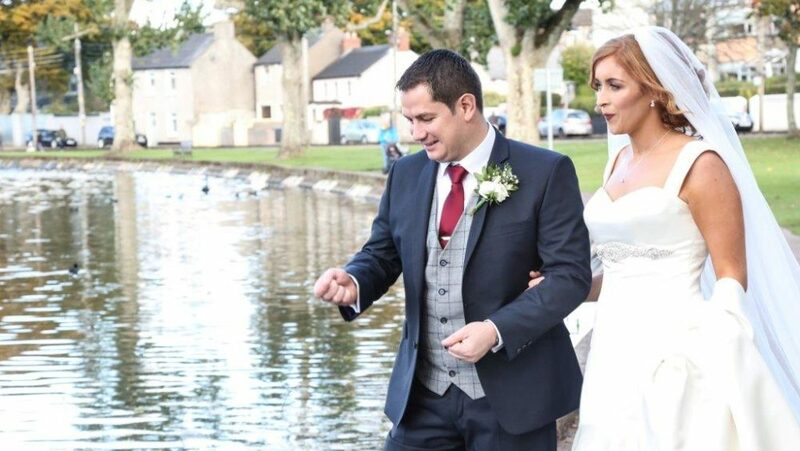 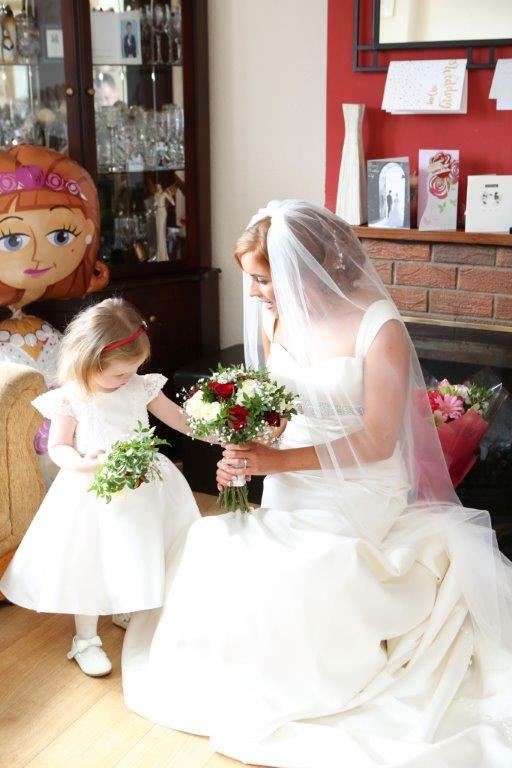 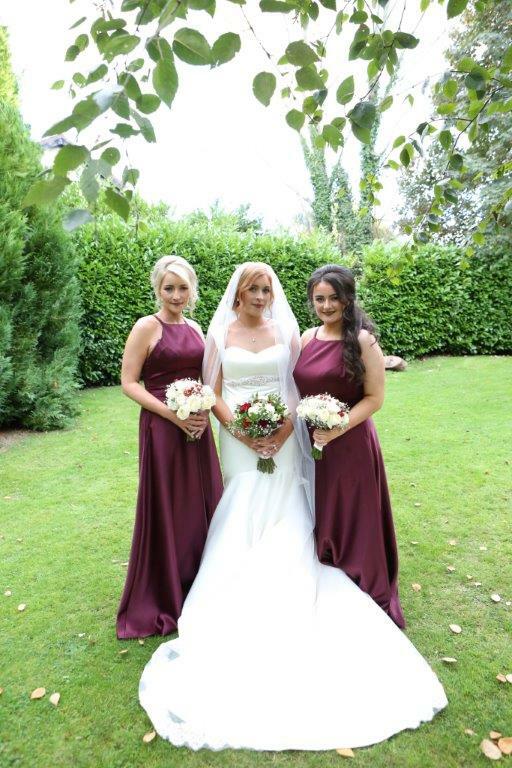 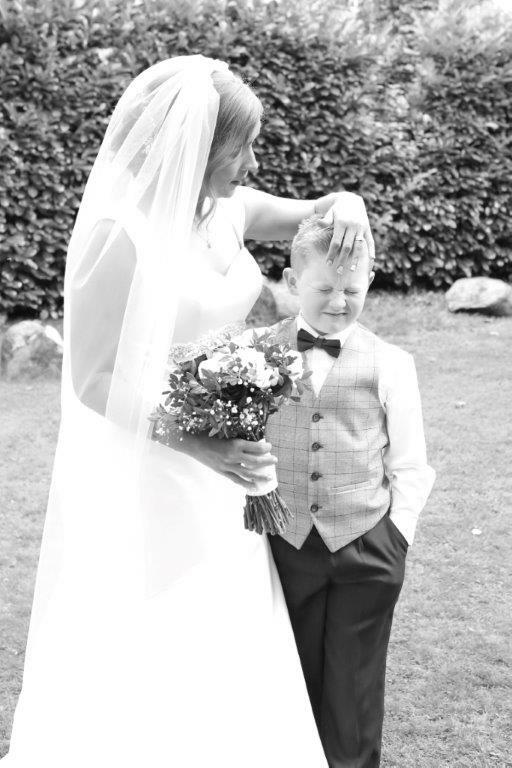 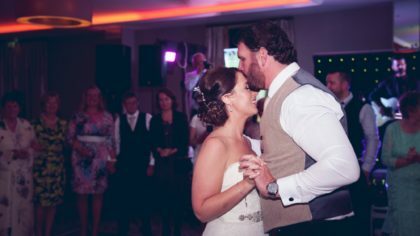 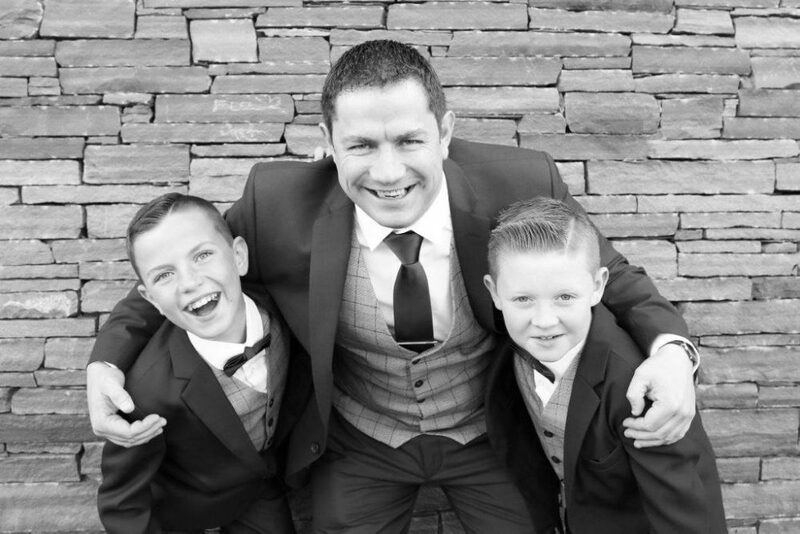 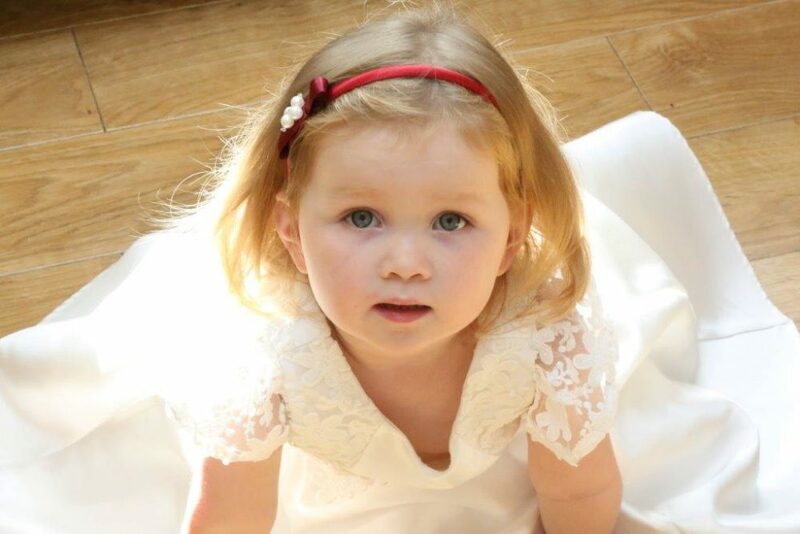 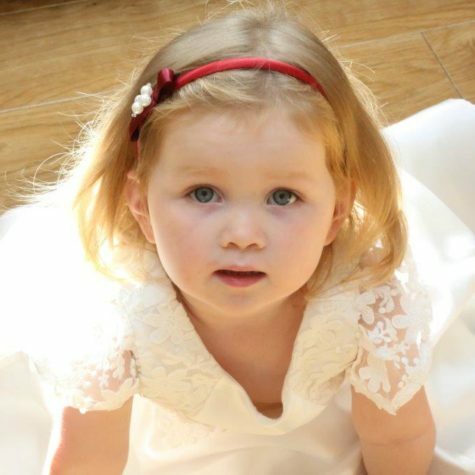 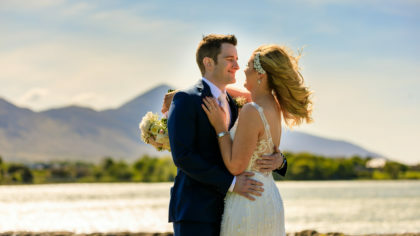 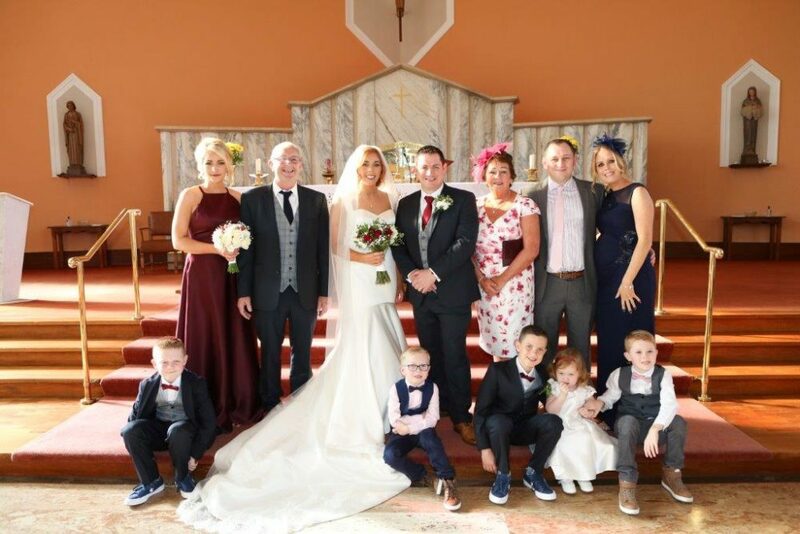 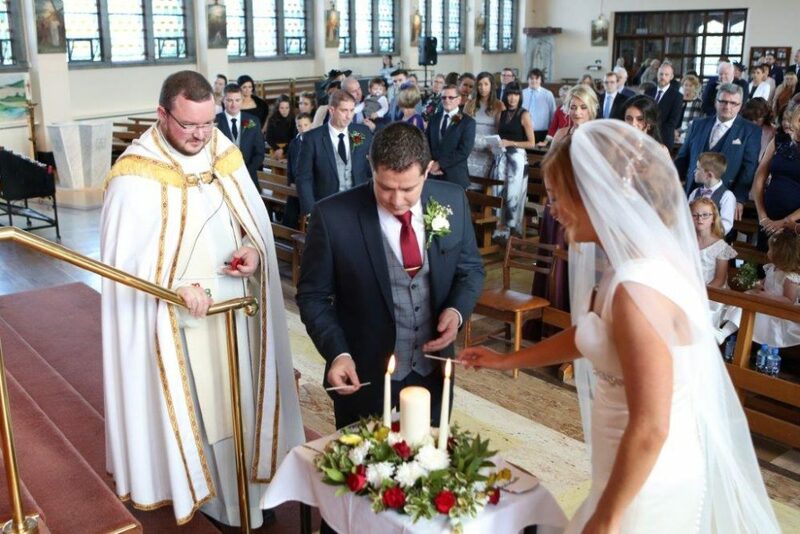 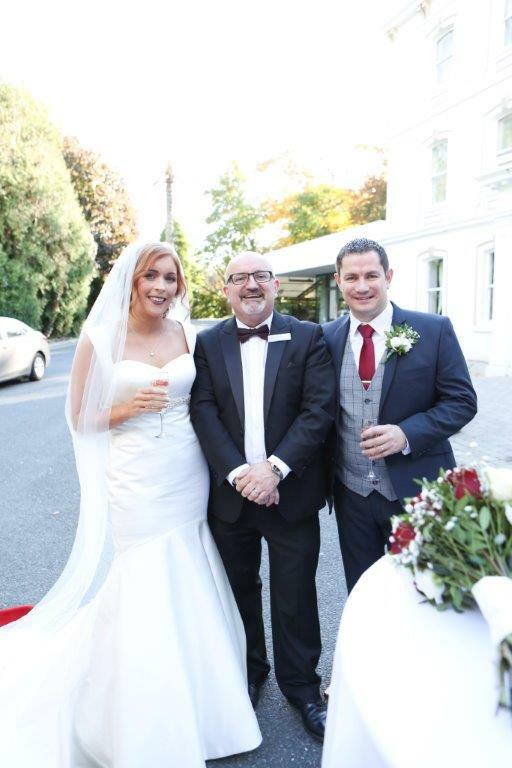 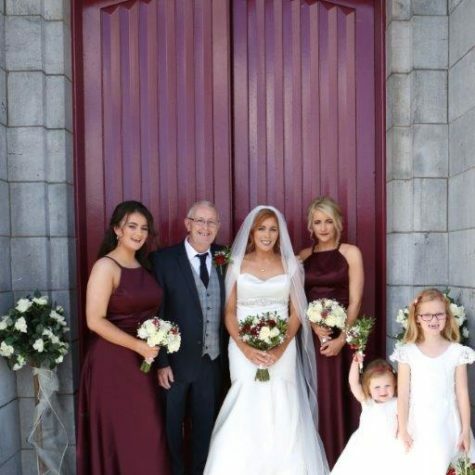 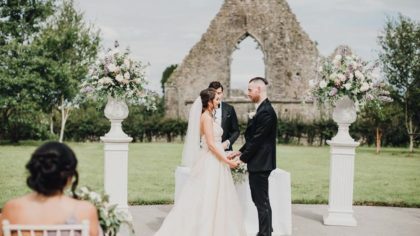 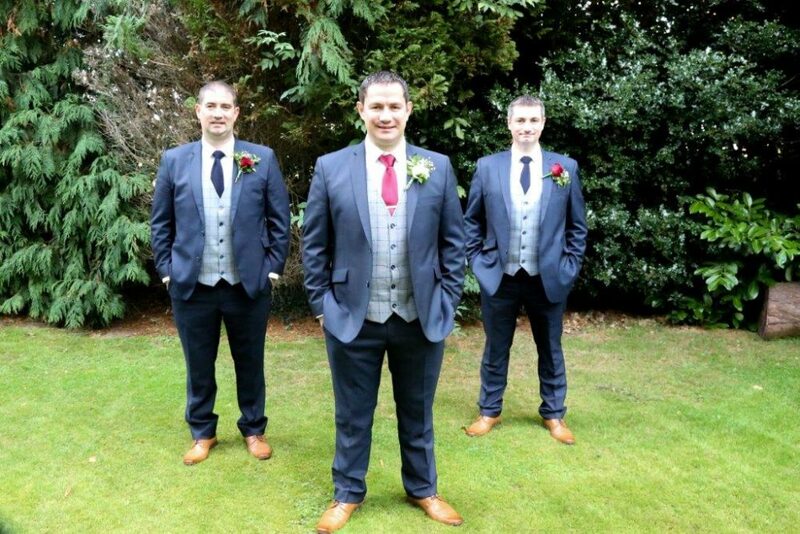 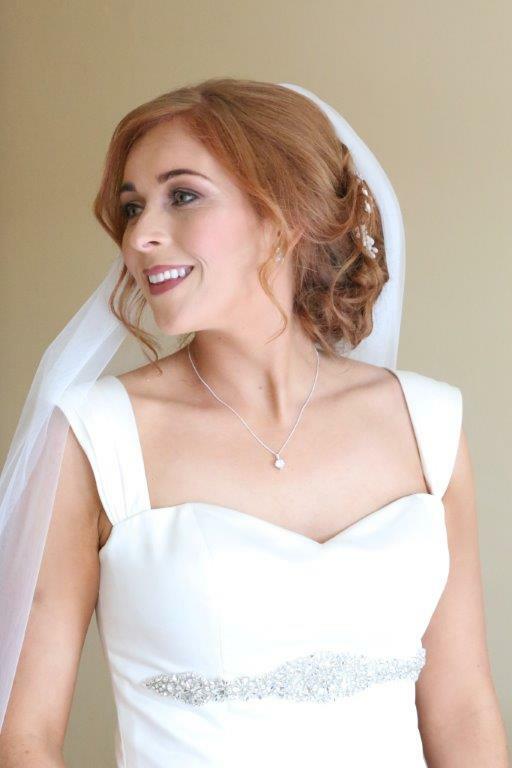 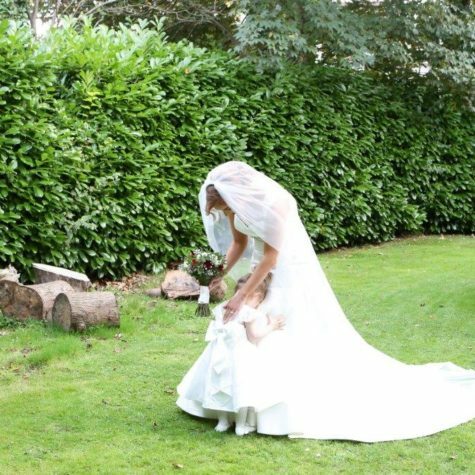 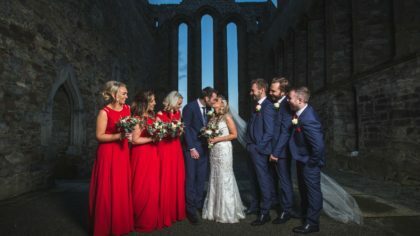 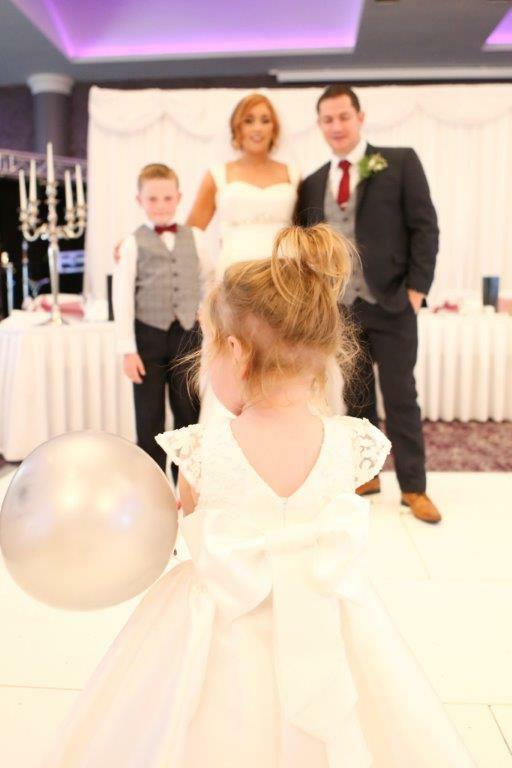 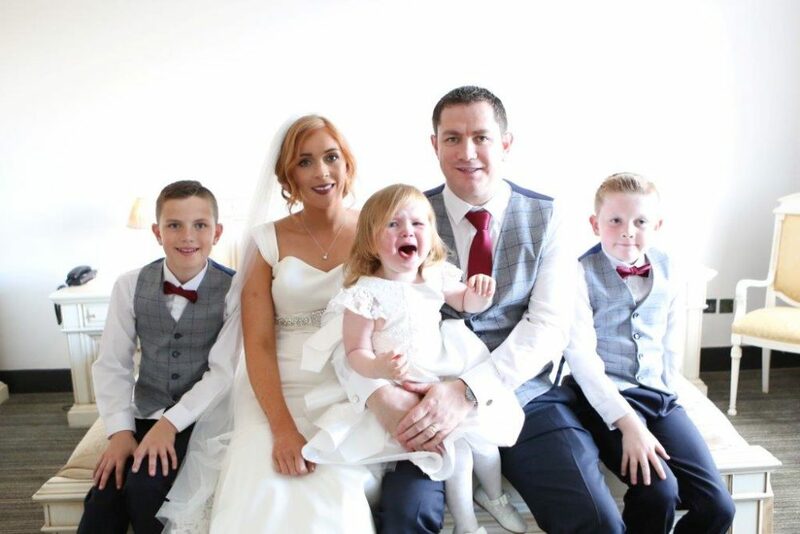 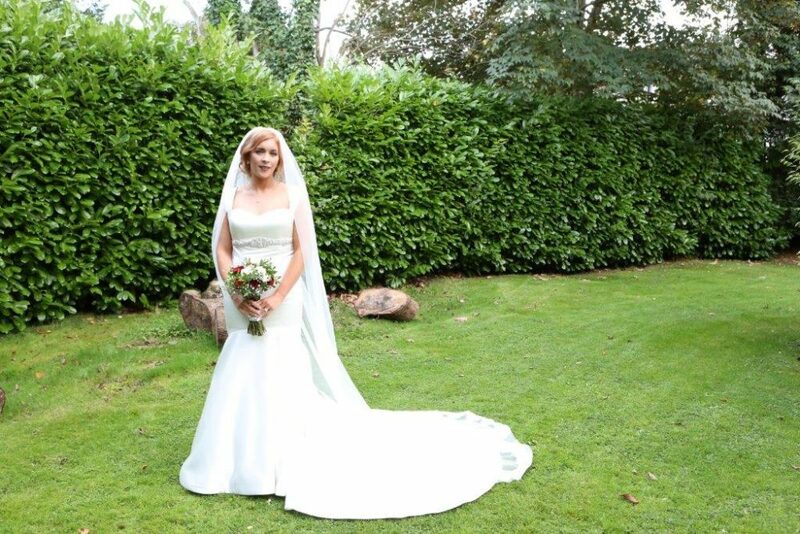 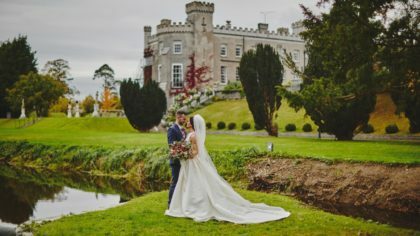 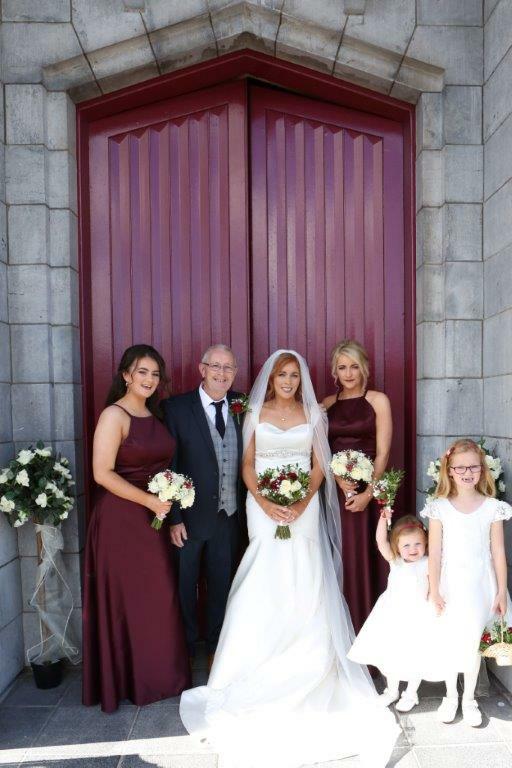 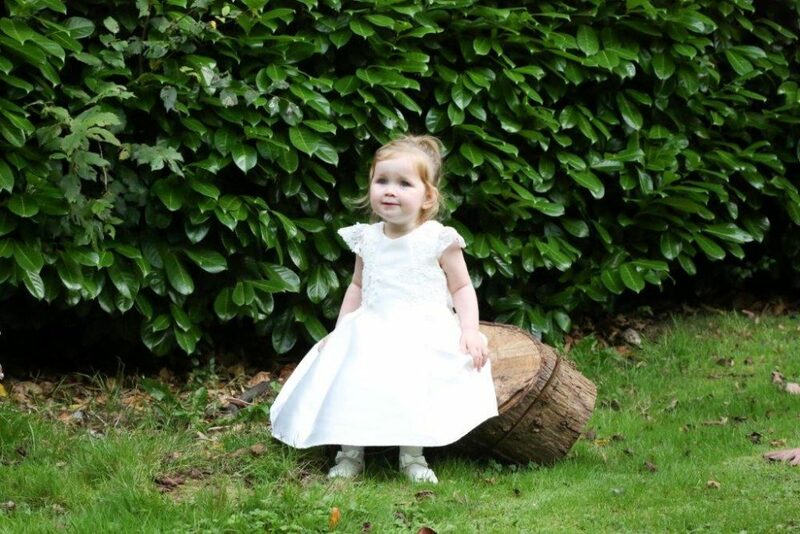 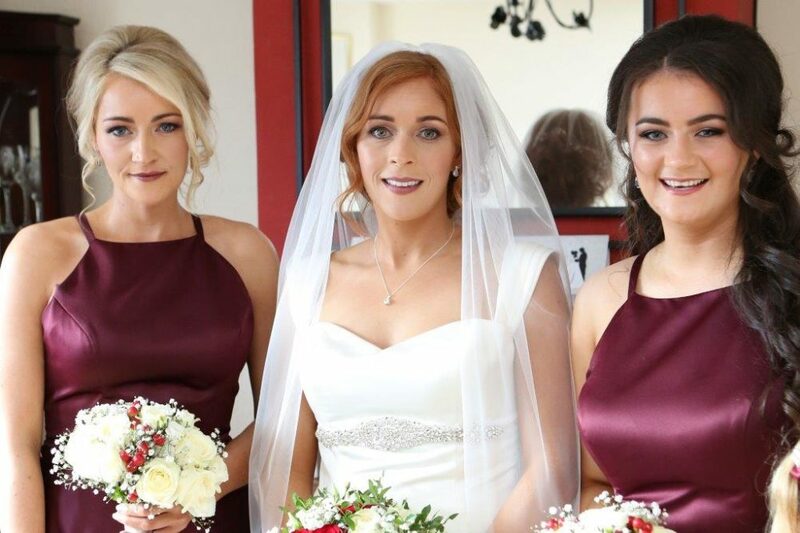 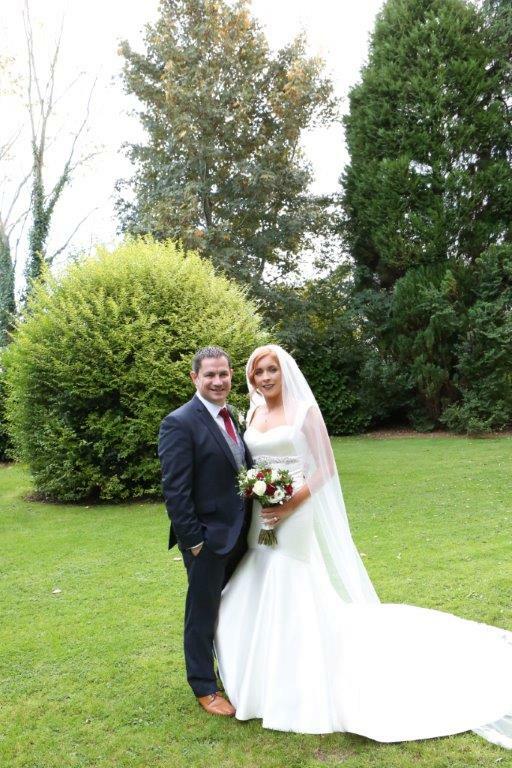 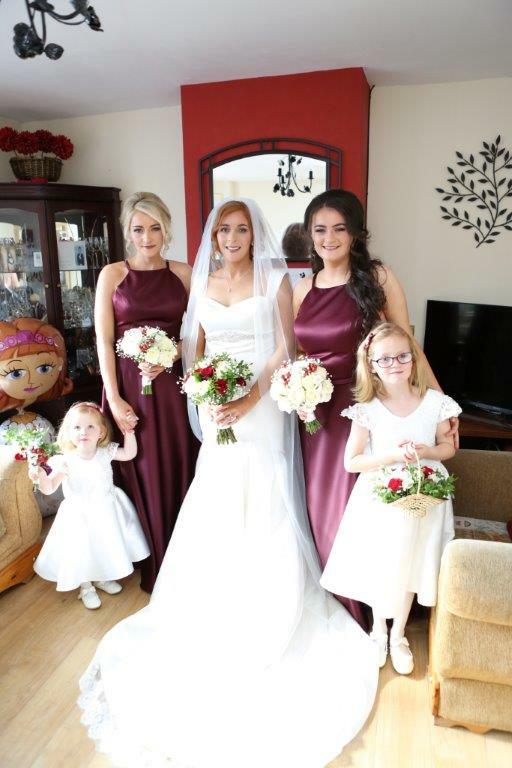 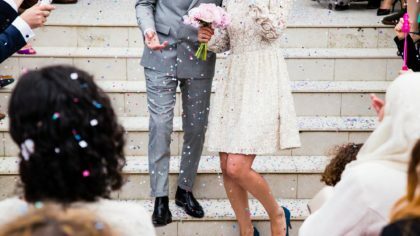 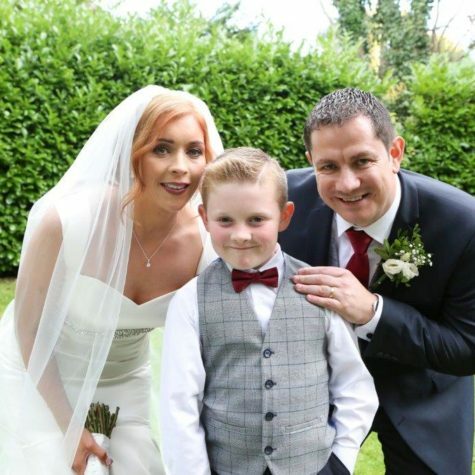 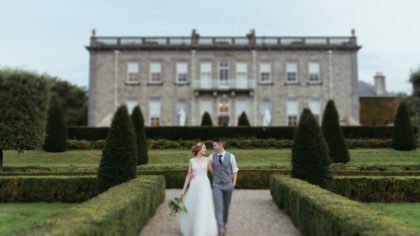 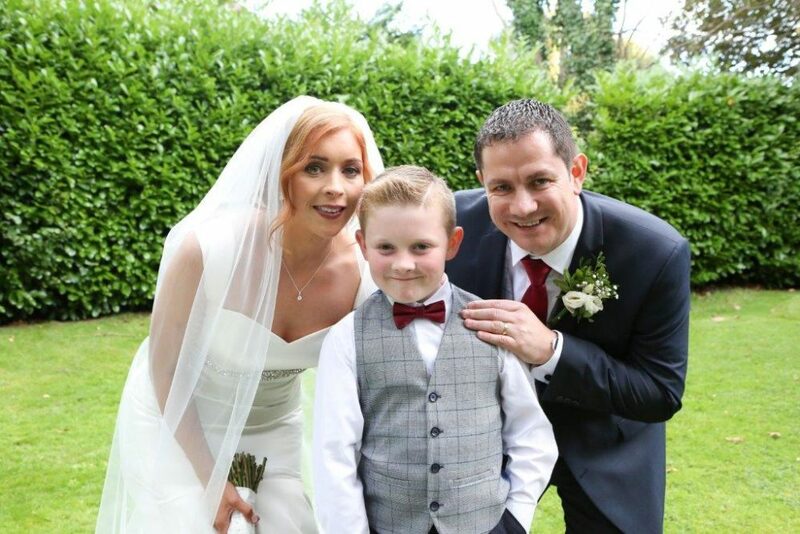 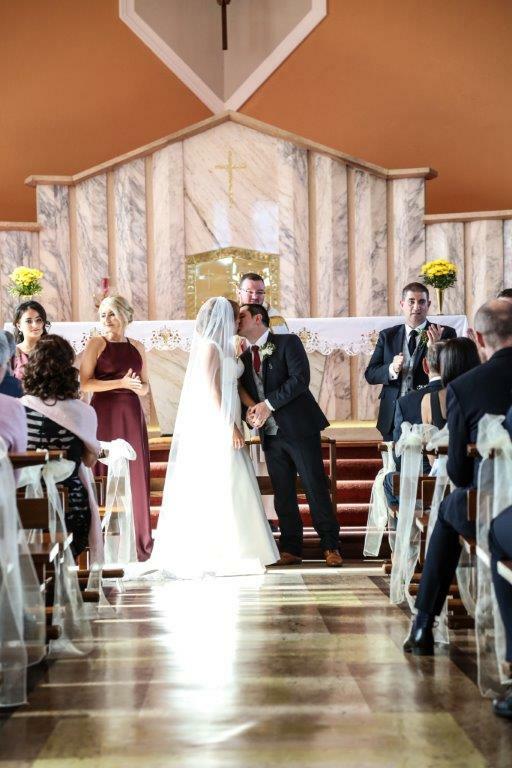 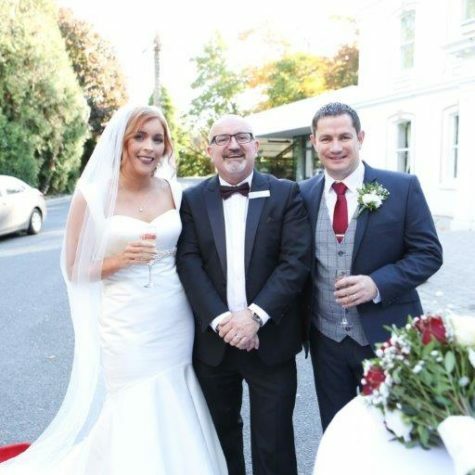 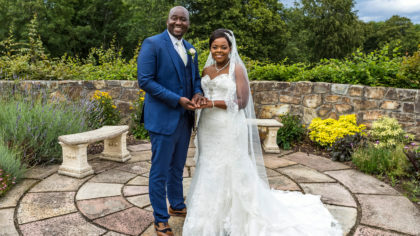 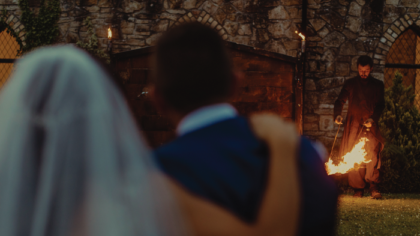 Emma and Noel created a magical wedding day at the lavish, 4-star Rochestown Park Hotel surrounded by loving family and friends. 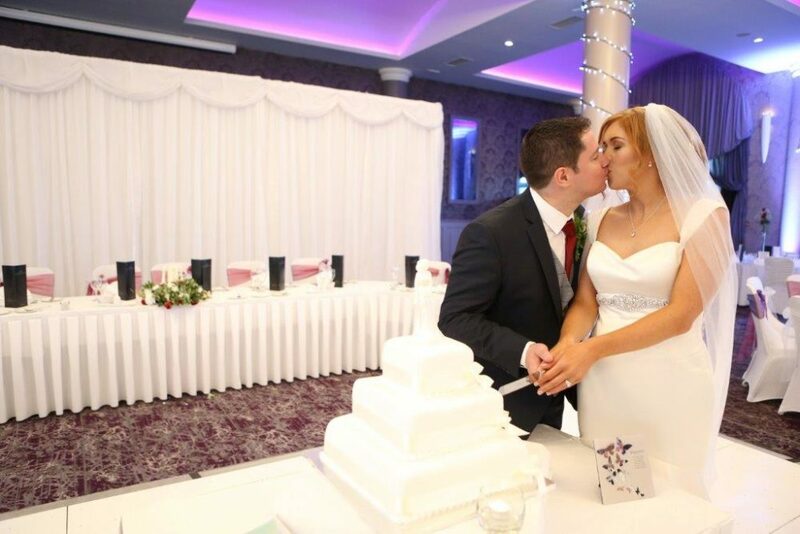 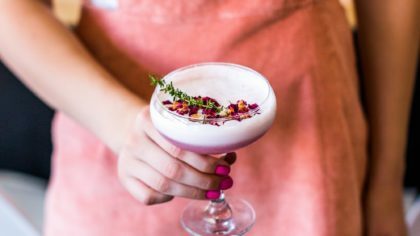 Celebrating their day at this renown Cork location was an easy choice. 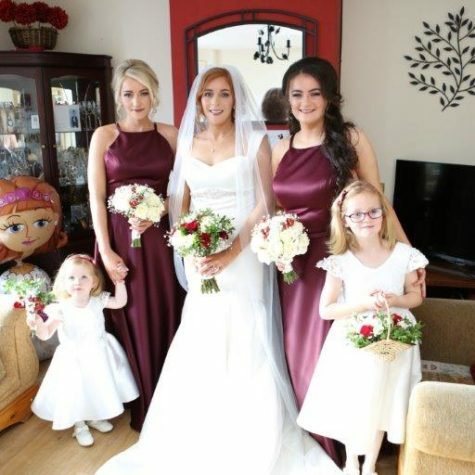 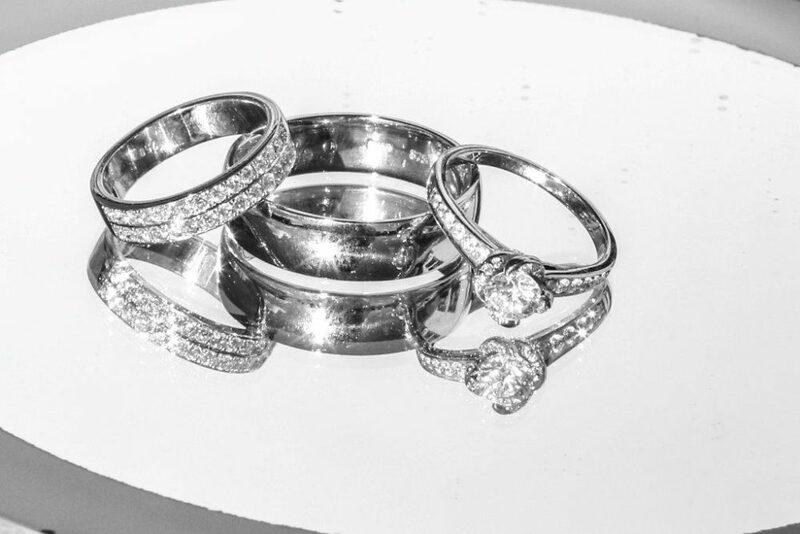 With its dedicated and friendly weddings team, every detail from beginning to end was handled like a dream. 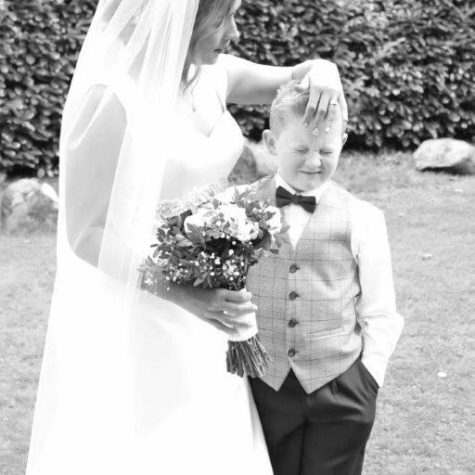 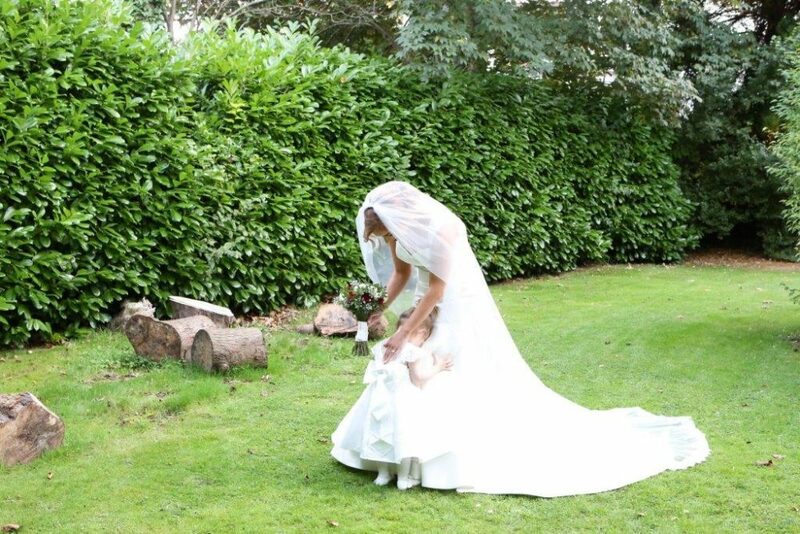 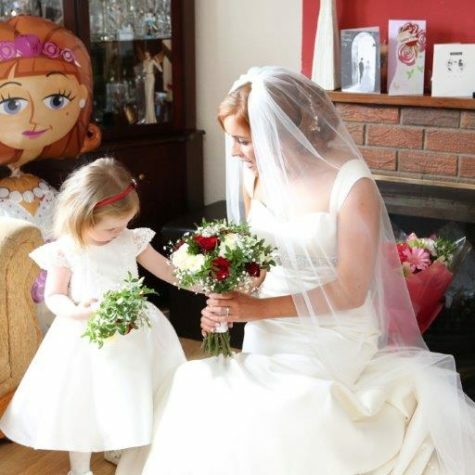 What made this sweet pair’s big day even more heartwarming? 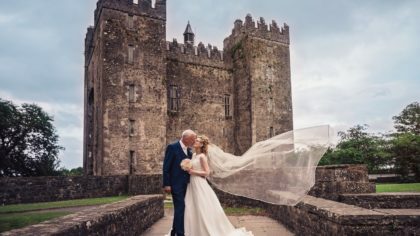 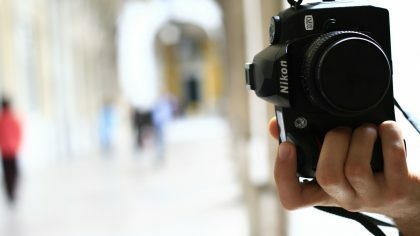 They were able to capture special moments in the same location as their very first date! 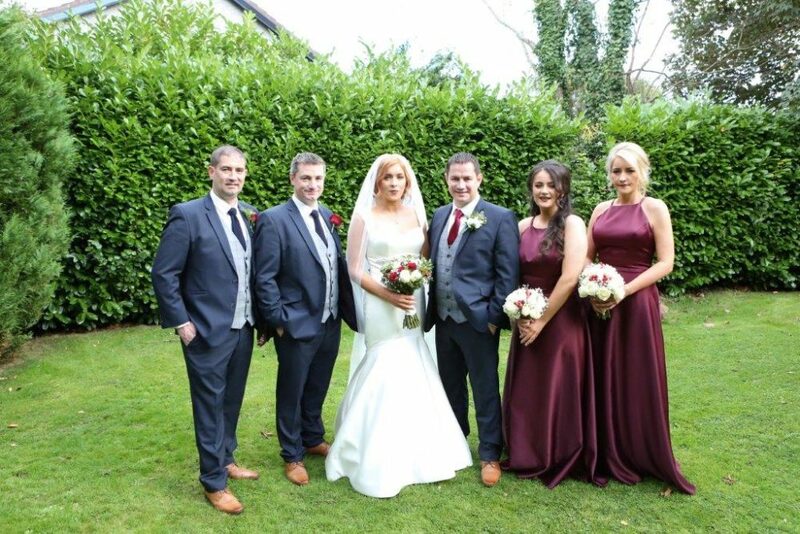 With the lush green surroundings of the Lough, this gorgeous bunch was all smiles for the celebration ahead. 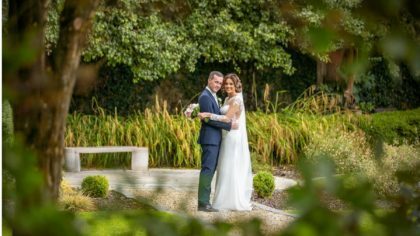 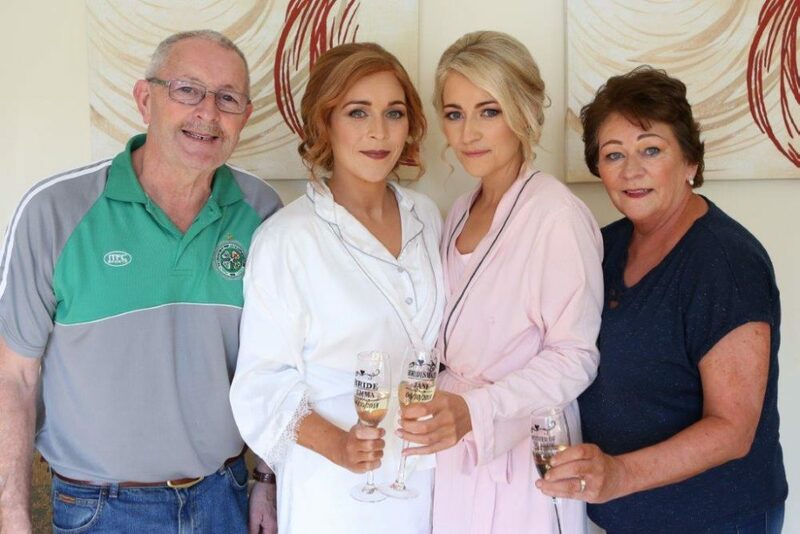 Take a peek at Emma and Noel’s wedding day at the Rochestown Park Hotel and their fabulous family photos captured through the day.